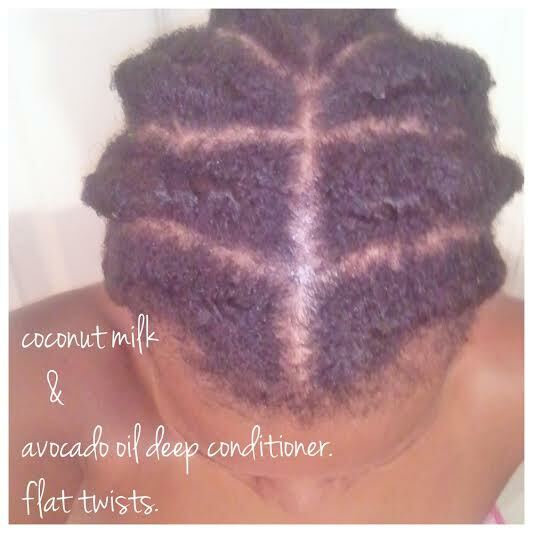 Let’s first talk about coconut oil. Although, it seems like a fad, coconut oil has been used in South Asian dishes for years. It makes excellent natural hair and skin moisturizer, as well as a flavorful oil in cooking and baking to replace hydrogenated oils such as vegetable oil. Coconut oil is unique in several ways. It’s completely solid at temperatures below 76 degrees Fahrenheit, it doesn’t become rancid, and the body treats and breaks down coconut oil, similar to other MCTs (medium-chain triglycerides). It requires less energy to absorb and utilize, but also helps the body feel fuller, longer as well as tackle fat. Melt coconut oil until liquid, but not hot. Adding all wet ingredients first, blend in Magic Bullet until well-blended. 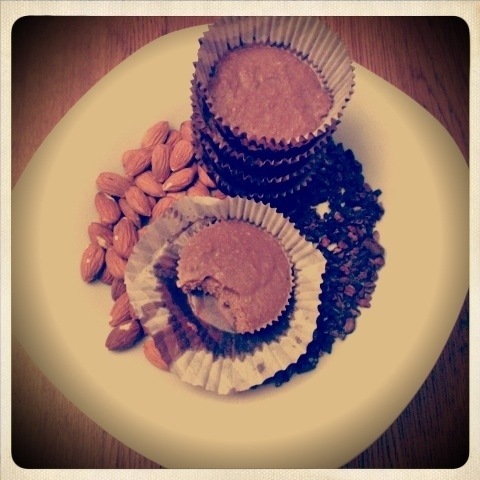 Pour into paper-lined muffin tin cups (about 1/8 cup of fudge per liner.) Makes 10. Freeze for 15 minutes. Store in a sealed container in the refrigerator. I had a butternut squash that I really needed to make. So, I decided to stuff it with goodness and top it with protein magic. Preheat oven to 350 degrees. Cut butternut squash in half lengthwise and place “meat” side down in a baking dish. Bake for 40 minutes until you can pierce squash easily with a fork. Meanwhile, cook sausage, onion, and garlic in skillet until sausage is browned and onions are tender. Remove from heat. Scoop out squash using a large spoon or melon-baller and add to sausage mixture. Mix well. Add cilantro. Scoop squash/sausage mixture back into squash skin. Make a small bowl-like indention in squash mixture. Crack an egg over each half into the indention. Place back into oven for 15-20 minutes. Remove from oven and cool for 5-10 minutes.